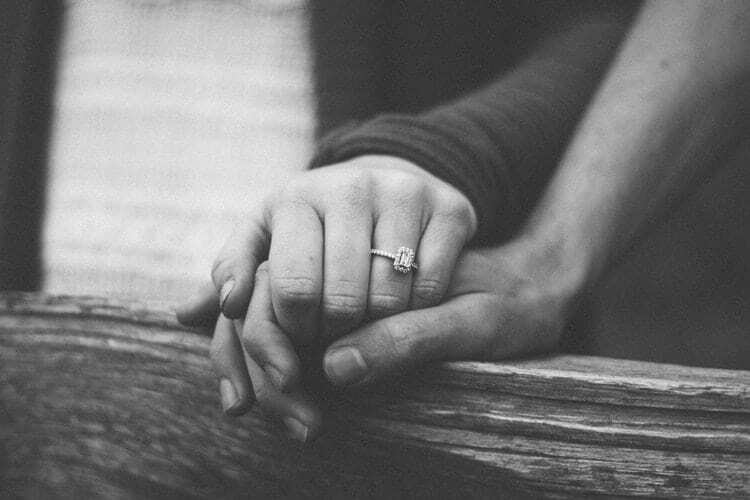 One of the biggest parts of a wedding is the ring. 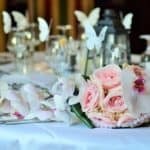 Not only for the wedding itself, but for the engagement as well. Rings are key parts of any matrimony. Not only do they symbolize the bond between partners, but they also act as an important fashion piece and public statement later on. However, as great as a good diamond is, not everyone has an endless budget to spend on a ring. Blue Nile fixes that by providing you with great rings at many different prices so that you can always get great quality at your budget. Any number of Blue Nile reviews will tell you that it is one of the biggest online diamond realtors. 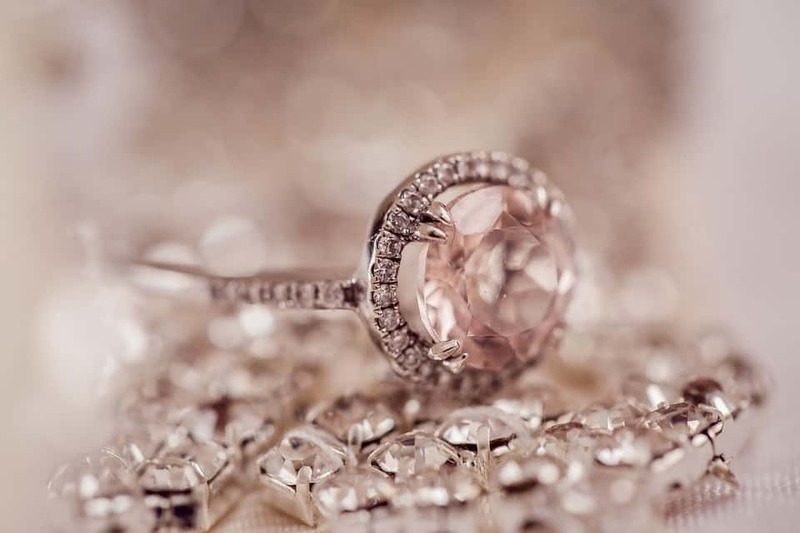 In fact, in 2004 it sold as many engagement rings throughout the United States as Tiffany and Co. It has only grown since that time. The company offers some of the best diamond rings on the market, especially when you compare cost and quality. You can get just about every diamond you’d ever need from them, which is one of the biggest reasons so many people choose them over the competition. In fact, they have nearly 140,000 loose diamonds listed. That gives them one of the largest diamond inventories on Earth. Blue Nile is a diamond company, which means they offer rings. Lots and lots of rings. One of the best things about their easy to use website (which makes both tracking and searching a breeze) is that they are bound to have anything you could ever want. Simply slide the bars or narrow your search to specific characteristics. While there are plenty of options, the company is best known for their exceptional diamond engagement rings. Here, you have two choices. You can use Blue Nile’s simple process to create your own, or you can purchase one from the site’s incredible selection. When creating your own, you choose the ring setting and then diamond, which differs based on shape, cut, size, and various other important characteristics. This buying process will work for anyone, even those who do not have a lot of experience with fine jewelry. If you are worried or nervous that you’re in over your head, you can also check out the site’s in-depth educational page to find the diamond for you. 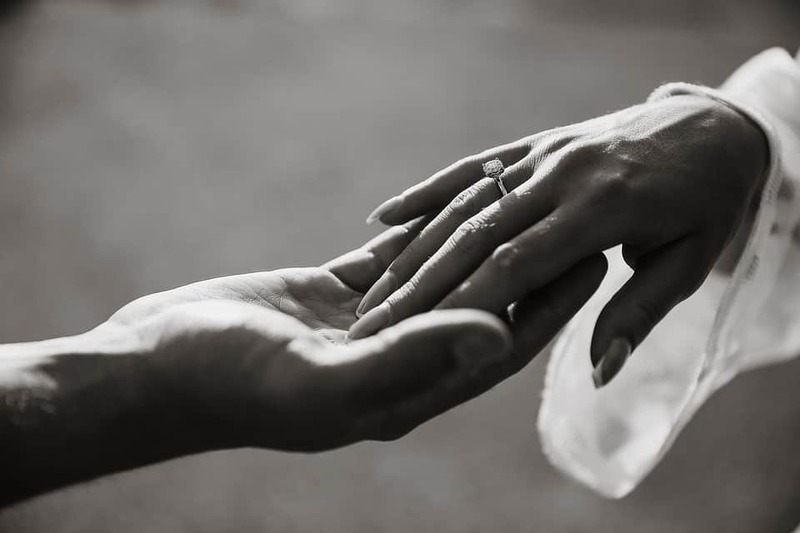 Engagement rings are important, but they are not the only thing Blue Nile offers. The company also makes fantastic wedding bands. That is great for people getting married, and it helps you find both an engagement ring and wedding band in one place. There are many rings to choose from (both male and female) and they are available in cobalt, gold, platinum, palladium, and carbide. Furthermore, if you want something a bit more special, Blue Nile also gives you the option to purchase fancy color diamonds. While that name may seem a bit silly, the naturally colored gems are beautiful to look at. Yellow is the most common color, but the site has them in pink and green as well. This is not something you’ll see on most wedding websites, but it is a great option to have for when browsing for the perfect stone. Designer diamonds are also an option. You will find all of the top brands on the site, as well as various special designers. 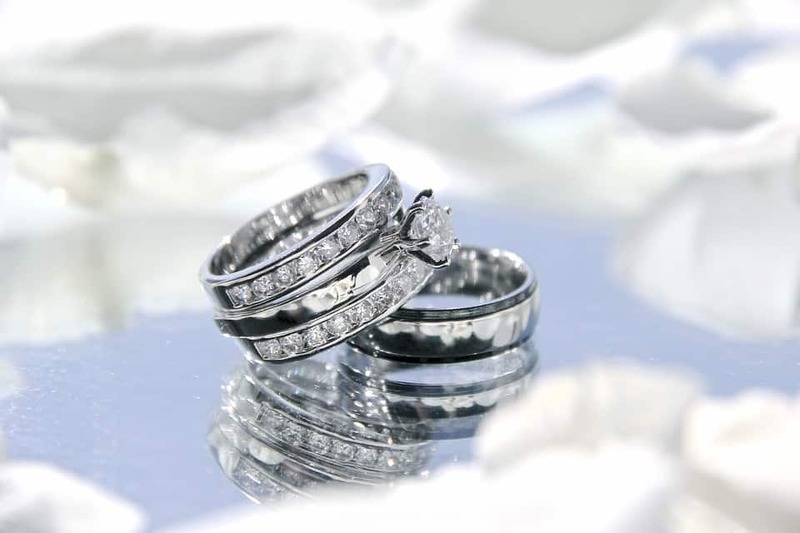 As Blue Nile reviews show, the company is known for its diamond rings. However, they offer a few other jewelry options as well. They have pearls (Akoya, Freshwater, South Sea, and Tahitian) in addition to pendants, earrings, and bracelets. Those can then be outfitted with gemstones, diamonds, or even plain metal. Their necklaces and earrings can be customized like their rings, while the other options come from excellent pre-made products. As mentioned above, diamonds can be expensive. Though that is not a problem for some, it is always good to have various price points when it comes to investing in a ring. 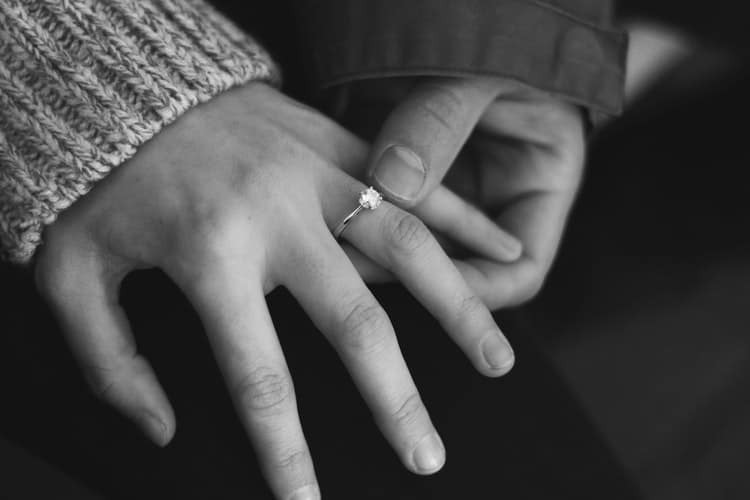 Blue Nile offers multiple ways to finance your purchase, allowing anyone to get the ring they love without going over their budget. First, the company offers the Blue Nile credit card. This is an exclusive card with no interest plan that offers special financing on your purchase, exclusive offers, no annual fee, and easy online account management. Those traits are wonderful and make the card a perfect option for anyone who plans to make several purchases through the site. The next way to finance your ring is through one of Blue Nile’s special finance plans. 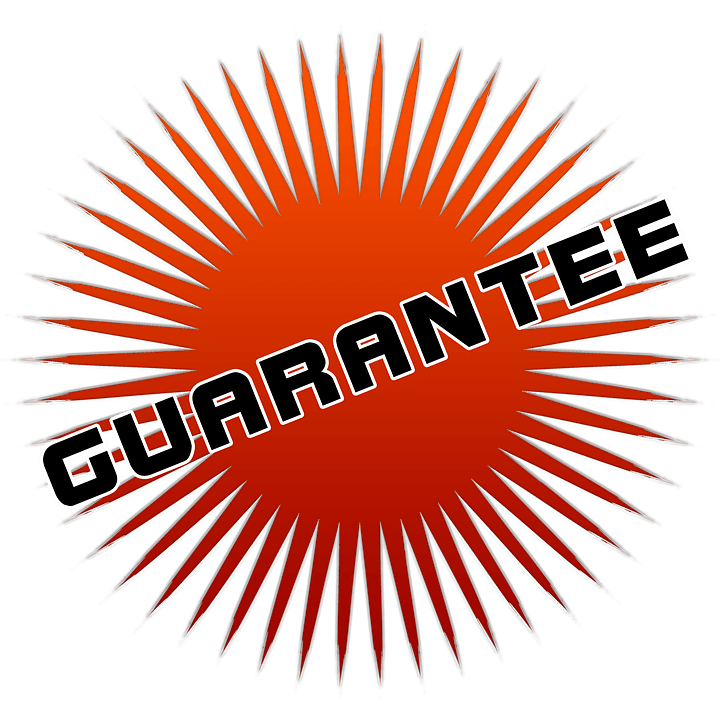 These typically include 0 percent interest for 6 months on any purchase between $500 and $1,499 and 0 percent interest for 12 months for any purchases of $1,500 or more. That is great value, but just be sure to pay within that timeframe to avoid the 27.24 percent APR that comes about after the promotional period runs out. Finally, another great bonus of using Blue Nile is their price match option. While many companies offer price match, it is rare in the jewelry industry. By guaranteeing the lowest possible prices the company ensures you get the best deals. 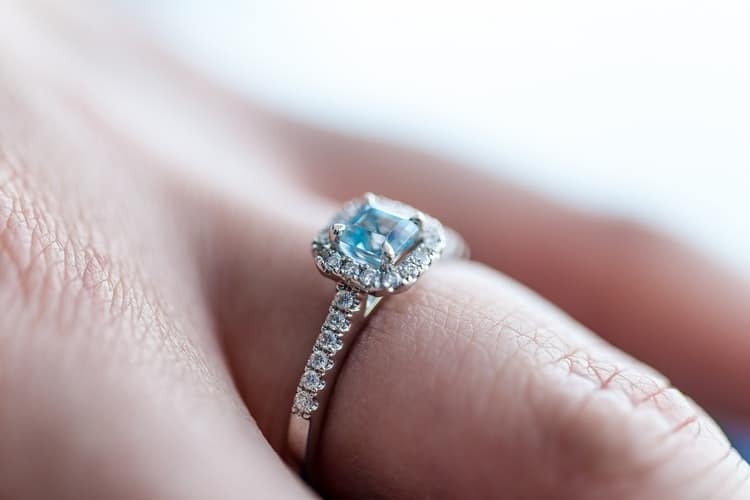 As long as you find an identical (or nearly identical) diamond ring at a cheaper price on another site, Blue Nile will lower theirs to match it. Though diamonds are forever, you never know what may happen in life. For that reason, it always helps to have some extra insurance behind your purchase. Blue Nile offers that on many different levels, giving you a range of protection not typically available with bigger jewelers. The bottom layer of that protection is their 30-day full-refund return policy. That will not only give you plenty of time to return a ring if something doesn’t go according to plan, but it also allows you to send it back if you are not satisfied with your purchase. This also comes with a fully insured, free shipping label that can be sent to you via email. Backing that assurance is Blue Nile’s lifetime warranty. The company states that they will repair or recycle any ring that is damaged due to a manufacturing defect. They offer customers a complimentary cleaning and inspection as well. Another reason there are so many positive Blue Nile reviews is because, if years down the line you or your partner wants a bigger ring, you can get it. Blue Nile always gives you the option to return the diamond (as long as it is in original condition) for 100 percent credit towards a new diamond. 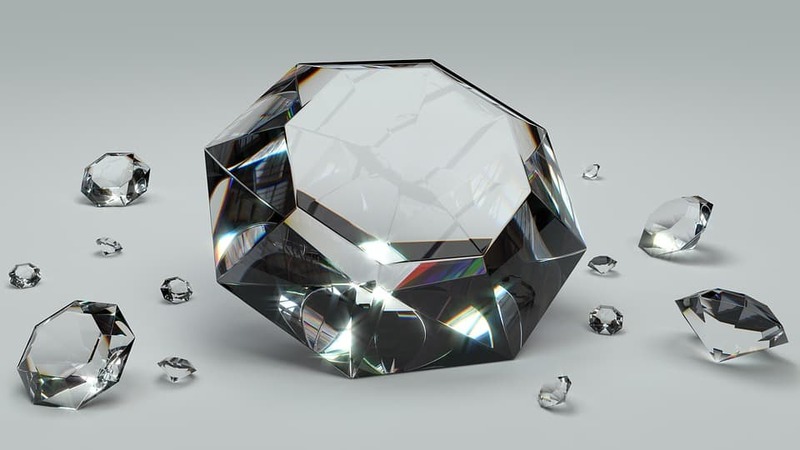 While the price of the new diamond must be at least double the cost of the original, this prevents “buyer’s remorse” and ensures that you will always be able to get your perfect diamond even if it takes a little bit of time to afford it. If you want, you can also ask Blue Nile for an insurance quote. 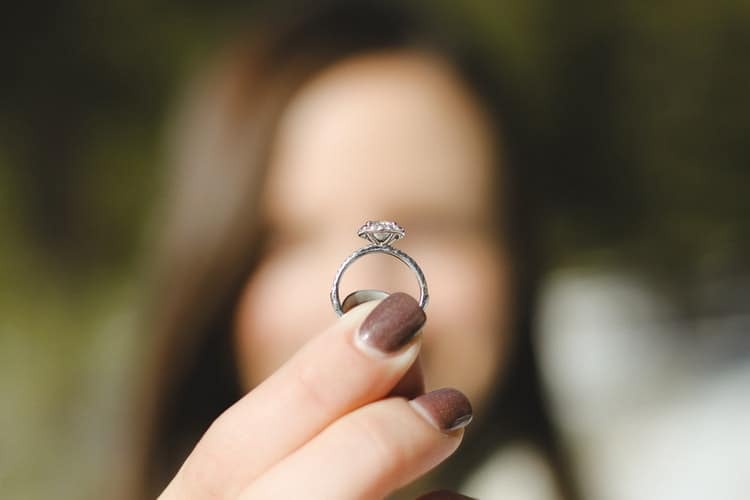 The company has teamed up with Jewelers Mutual Insurance Co., the nation's leading jewelry insurer, to make sure you always get the best possible price. This is easy to integrate. Simply add the cost of the quote to your total purchase at the time of check out. It is not easy to get great diamonds at low prices, but this is one area where Blue Nile absolutely shines. 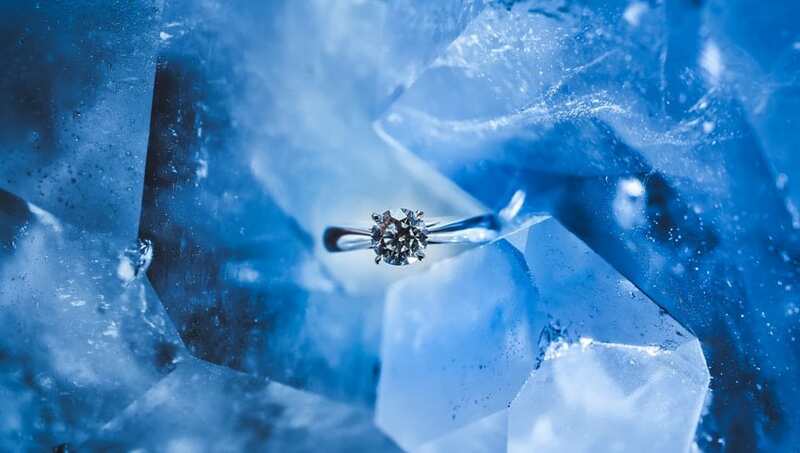 By selling diamonds that basically come straight from manufacturers and wholesalers the company has an enormous inventory with competitive prices. Almost all of their diamonds come at razor-thin margins, creating a benefit for anyone buying from them. Another big point of that comes from the fact that Blue Nile is a leader of the online diamond market. That has enabled them to build relationships with some of the largest wholesalers on Earth, creating a system where they can sell high-quality stones at great prices. It may seem too good to be true in some cases, but it is just one of the advantages of using the site over others. 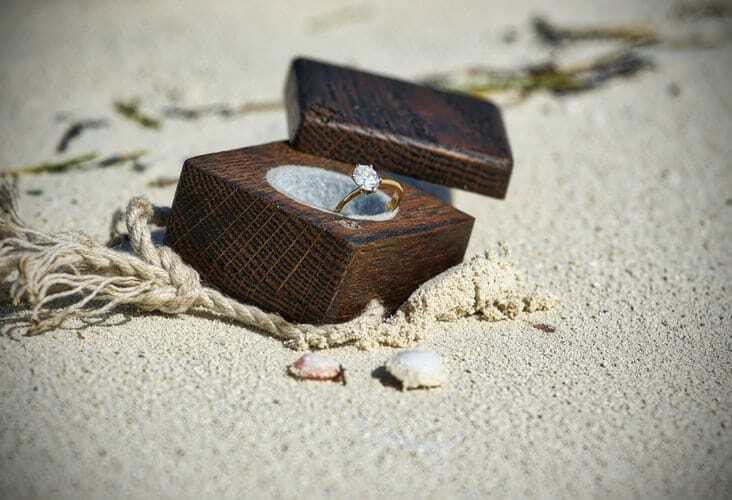 Though Blue Nile was slow to catch up to modern technology (something that you will see noted in many past Blue Nile reviews) they have rapidly risen in that area by providing their customers a chance to see any potential diamond before making a purchase. While they fell behind initially, they have now introduced their own video technology that helps everyone get a great idea of what their stone will look like when it arrives. All of the images are extremely clear, and they give customers a perfect glimpse into exactly the way their ring will come out once it’s shipped. This feature may not seem like much, but it is extremely important because it makes sure that you’ll never feel cheated that you paid for something you didn’t want. You know your purchase upfront. Blue Nile is a gigantic company with competitive prices. However, that does not mean much if they don’t also provide great customer service. The online realtor has many ways to help their potential customers, including a live chat option. The ability to instantly talk and connect to a real person is a great bonus that is becoming more and rarer in today’s increasingly digital world. Even with more complicated or complex orders, you can be reassured that all of your questions will be answered in a timely and efficient manner. Another bonus of this system is that, if you’re nervous about the shopping process you can also contact support to get help with picking out your ring. Beyond that, the company also offer excellent support overseas. Blue Nile ships to all parts of the world, which makes them the best company to buy through when you’re abroad. This applies even if you plan on picking up your order within the United States. The reason for that is the site lists all prices in local currencies and they will take the extra steps to make sure your package arrives, no matter where you’re located. Rings, while resilient, can be a bit fragile. For that reason, it is common for people to worry about them being shipped (especially across countries or oceans). However, Blue Nile understands that and equips their shipments with packaging that is both cushioned and well-designed. The box works on two levels. 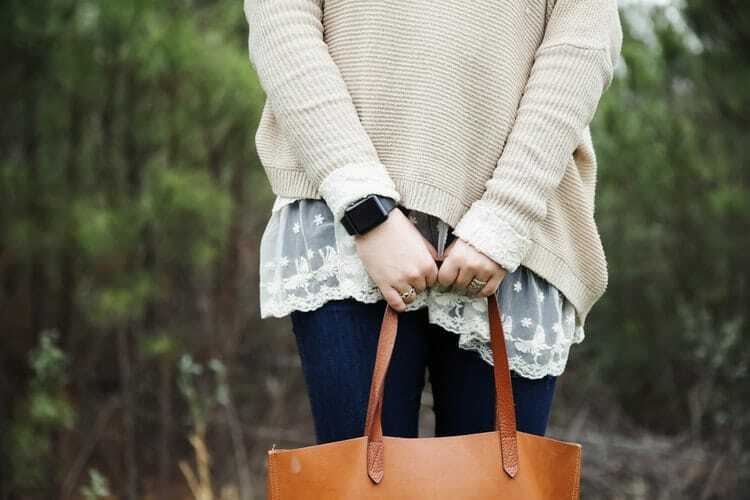 One, it protects the jewelry, and two, it looks like a high-quality ring box should. The packaging enhances your purchase in that it provides you with the feel of a luxury item. This is important because it makes your item feel important rather than just like another package showing up at your door. In terms of design, the box has sleek, clean lines that bring everything together in a nice way. Though there are more fancy packaging options out there, the minimalist approach from Blue Nile is something that works on multiple levels. It is not for everyone, but there is no denying that it comes across nicely. The final point to touch upon in these Blue Diamond reviews is that the company ensures all of the stones it sells are humane. Many people may worry about purchasing conflict diamonds, but that is not a concern here. As Blue Nile only works with the world’s most respected suppliers, every diamond is tracked with the special “Kimberly Process” from the mine all the way to the market. Blue Nile is a company that offers endless options to meet all of your jewelry needs. No matter what you’re in the market for, be it an engagement ring a wedding band or special gift, you will leave satisfied. It is rare that you can get affordable quality stones, but Blue Nile is filled with them. If you love accessible options behind a clean interface, this is the best site to go with.